In all seriousness, the story of how I became enamored with Wisconsin’s State Natural Areas begins with a graduation present that my mother gave me for completing my Ph.D. in Cellular & Molecular Biology in 2008. Though I finished in the summer, I did not walk in the graduation ceremony until winter and thus a present awaited me around Christmastime that year. It was a new digital single-lens reflex camera, or DSLR as they are more commonly known. It was a Nikon D60 complete with 18-55mm and 70-200mm kit lenses. By the end of the night I knew that a big number meant “really zoomed in” and a small number meant the opposite. Such was the limited state of my camera knowledge at the time. I had come from a series of point-and-shoots including a Kodak Advantix film camera and my first digital camera, a Canon PowerShot S50. The D60 sat in a box, largely unused, for almost 6 months after that. One day, my then-girlfriend (now wife) and I headed to Governor Nelson State Park, the nearest Wisconsin State Park to us. I brougth the D60 along that day, snapping photos along the way, on the trail, in the forest, and of the wildlowers. 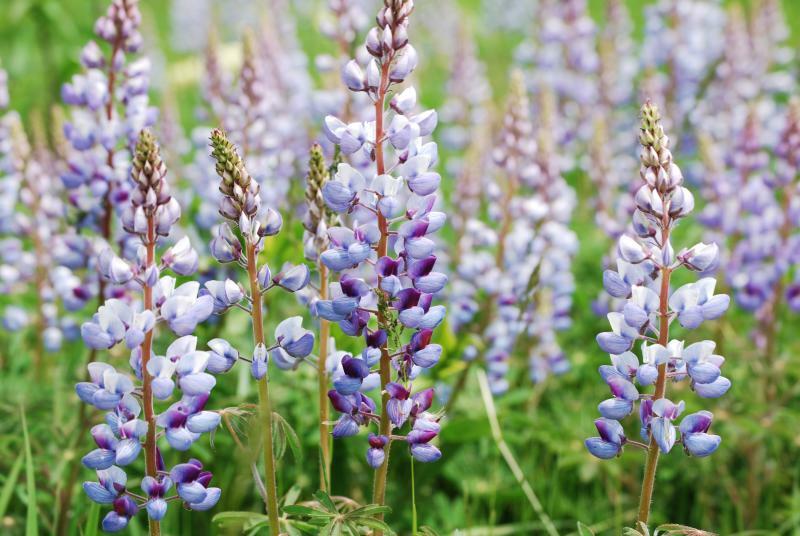 One photo, in particular, of wild lupine caught my eye. I patted myself on the back and thought, “You took a really nice photo”. Back home, I set out to find other state parks nearby. I knew of Lake Kegonsa and Devil’s Lake, but didn’t recall much of the former from camping trips there as a child and was wary of crowds at the latter. 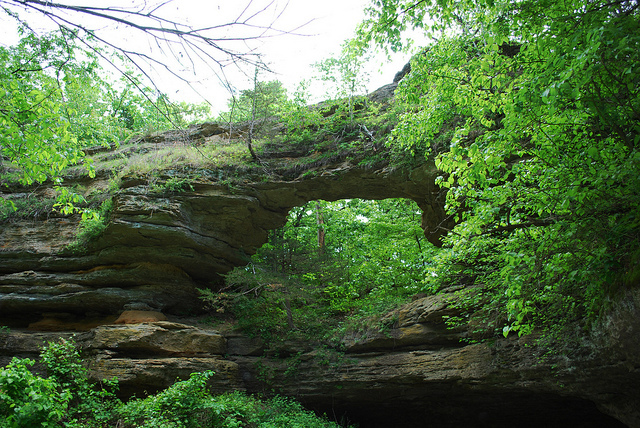 I opted for another nearby place, one that I had never heard of, Natural Bridge State Park. As it turns out, Natural Bridge is a rather small state park that lacks even an attendant ranger. The main trail is a semi-loop that heads into the forest and along the way leads to a the eponymous natural bridge. Now this natural stone arch pales in comparison to those you might see out west, but it is the largest of its kind in the state. Below the bridge is a rockshelter, carved out by its inhabitants between 9000 and 8000 BC. If you would like to help support this project, please consider a donation. There are many SNA’s yet to visit and even more to revisit and I ultimately plan to put this together in the form of a book. Thank you! Thanks, Josh, for the follow. If I was 40 years younger, I’d be wearing hip waders myself. I want to get farther into those bogs and wetlands as well. Having once gotten stuck up to one hip in peat, it’s not something I want to try again. Silly me, that was in my own yard and it still took nearly an hour to get unstuck. Now I shoot Marsh Marigolds from dry land. Keep the adventures coming. Your photography is terrific!